coordinating, advocating, and amplifying the impacts of the arts on health and wellbeing. To unite, advance, and serve the field of arts in health. 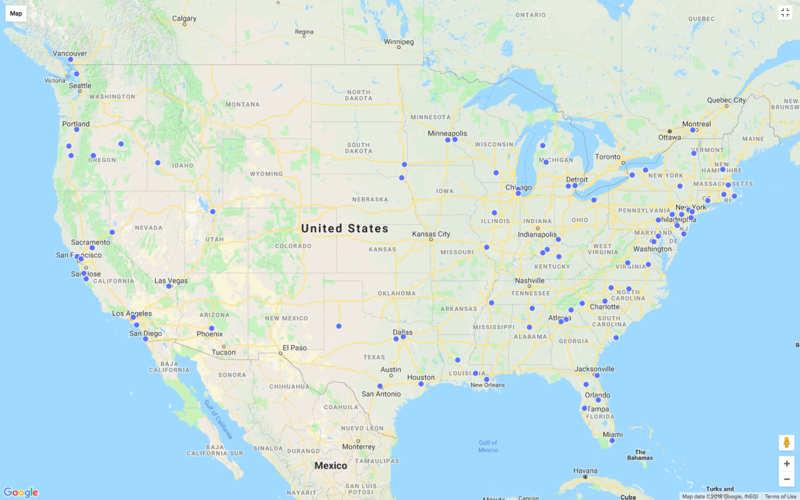 When you join NOAH, you’ll appear in our member directory map, have the opportunity to participate in our Research and Professionalization Labs, add you events to the NOAH Event Calendar, and join an open NOAH Committee. Arts in health is a field dedicated to using the power of the arts to enhance health and well-being in diverse institutional and community contexts. We’ve published NOAH-endorsed Code of Ethics and Standards for Arts in Health Professionals, foundational documents to further professionalization of the field. Are you on the map? Our Members are listed in our National Arts in Health Directory! You can search the directory by name, organization, location, or interests! The NOAH Research Lab video conference calls are a monthly chance for you to learn and connect around arts in health research. We love to share our members’ news, events, call for proposals, publications, and job opportunities. Join us for a webinar series that explores the NOAH Code of Ethics and Standards for Arts in Health Professionals. Stay connected, support our work. Your support helps NOAH serve the collective voices of arts in health, amplifying the impact of the arts on health and wellbeing.